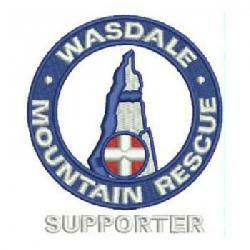 The team was called out to help Keswick MRT search for an elderly male who had been out overnight on Scafell Pike. He turned up at Wasdale Head having spent some time crawling down the mountain trying to prevent a callout. The team took him and his grandson back to base for some refreshment.